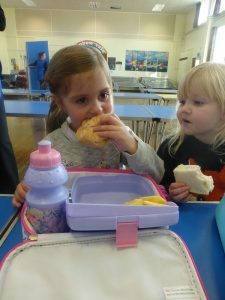 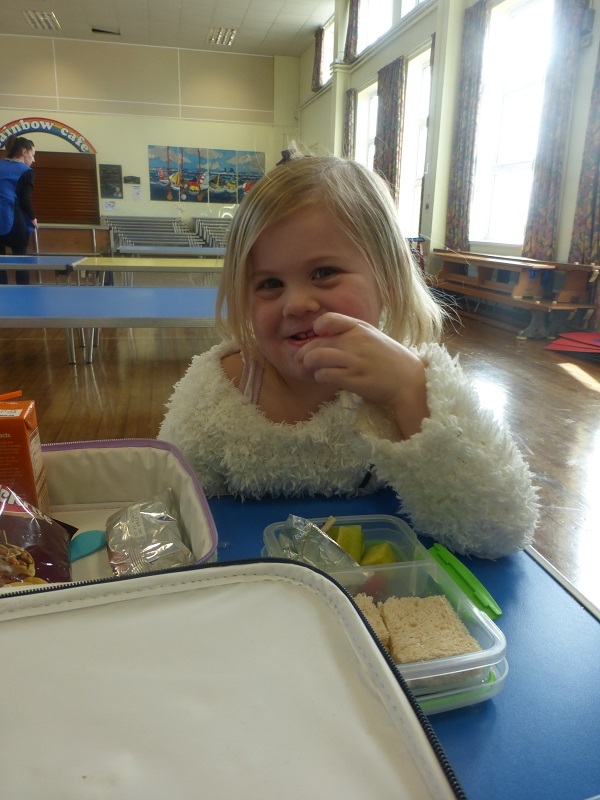 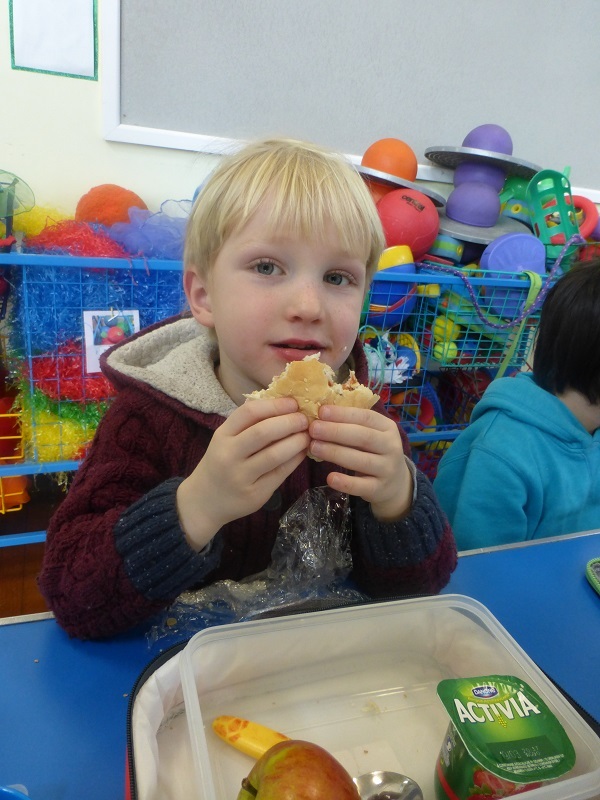 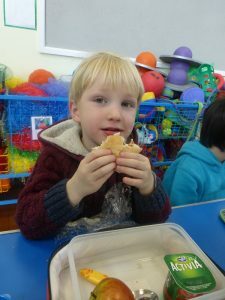 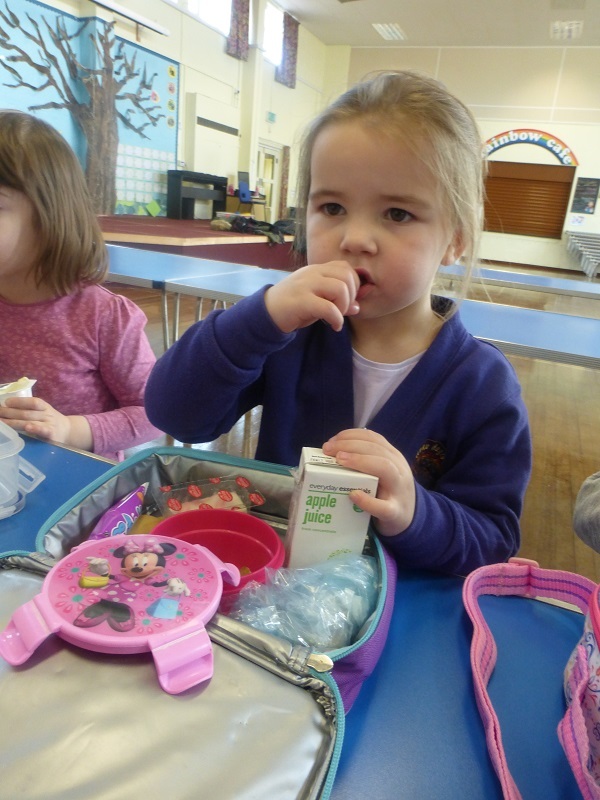 We are extremely proud of the children in Nursery who have been part of the Lunchtime Club. They are well mannered and show high standards of behaviour when they come to the ‘big school’ for lunch. 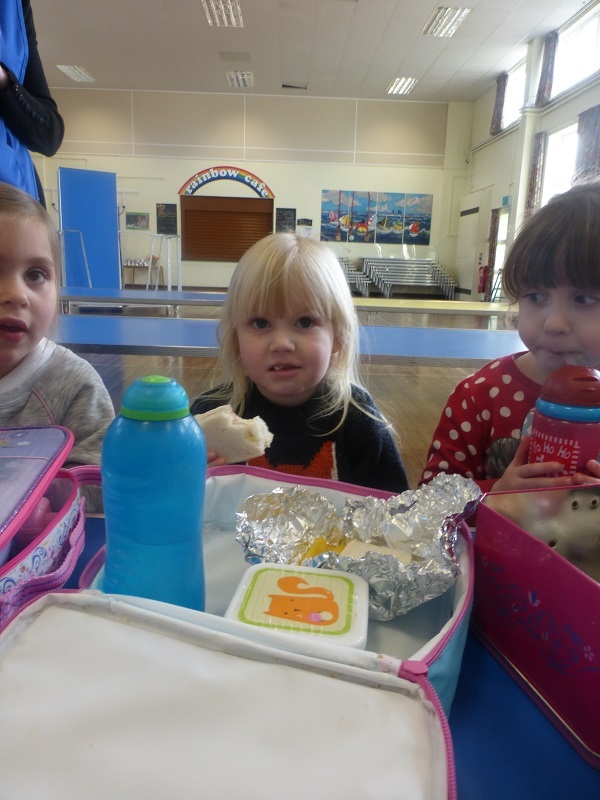 Look at their happy faces as they munch through their yummy lunch. 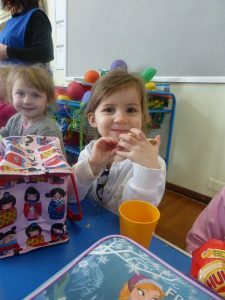 This is just one of the great aspects of our fantastic Nursery. 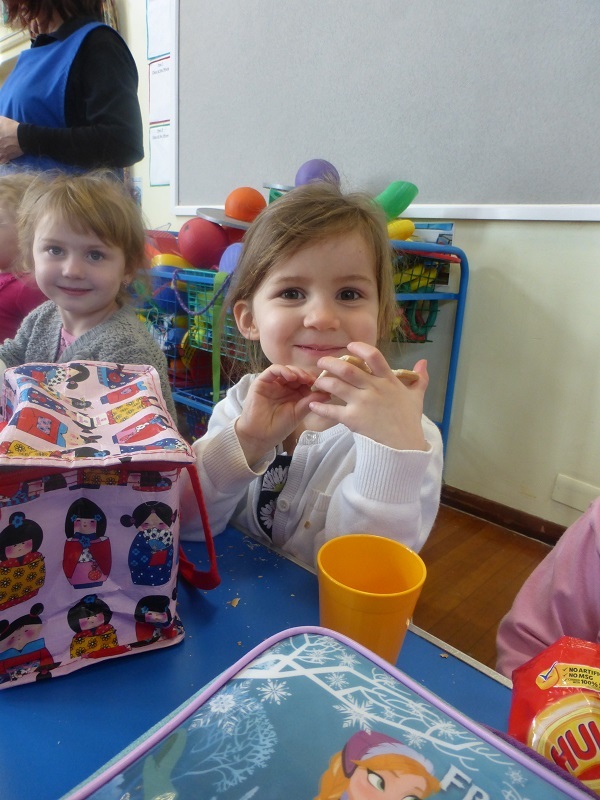 Keep your eyes peeled for more news and information coming to the website soon.